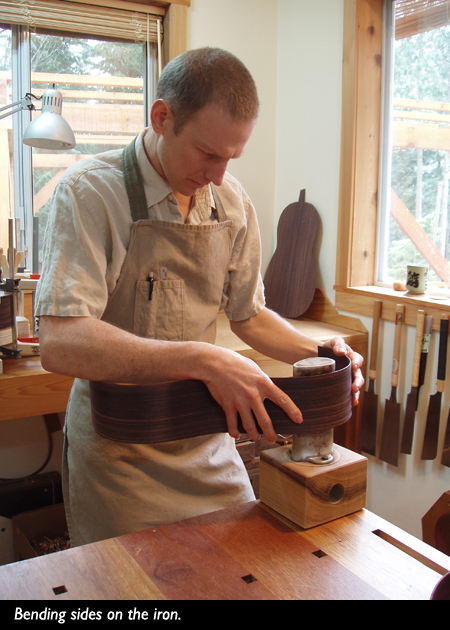 Martin Blackwell studied guitar building in Vancouver with noted luthier Michael Dunn, from whom he learned traditional hand building techniques originating in 19th century Spain. Blackwell's building style has refined itself into one that incorporates respect for tradition with an eye toward the future. His guitars have a consistent standard of excellence, found in their depth of tone, balance and playability. 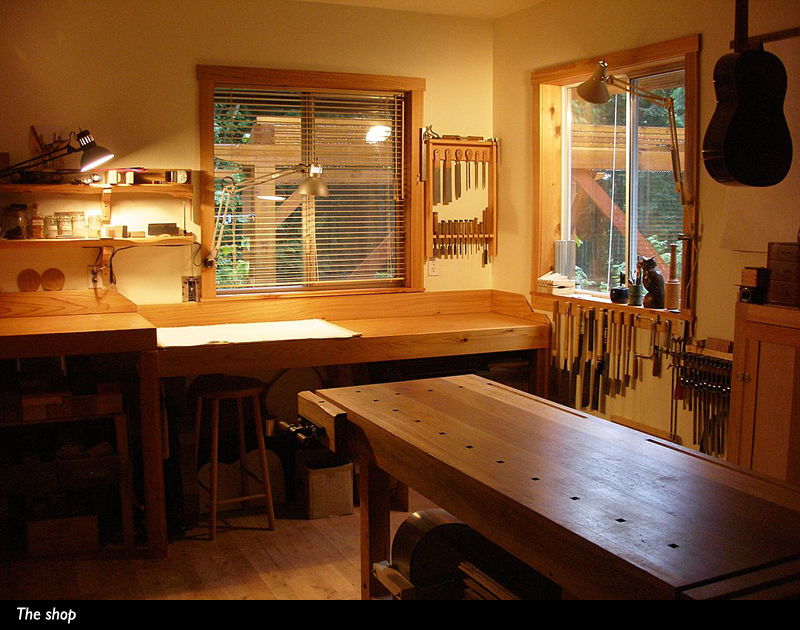 The practice of finely honed craftsmanship produces the finest instruments possible. 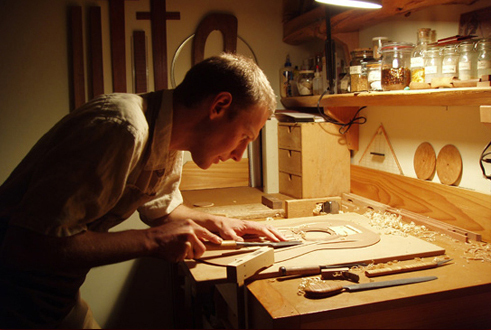 Blackwell's yearly production is limited to a small number of beautifully made guitars.